Interest rates OH MY!! | Shawn Bhatt - Century 21 Coastal Realty (Surrey) Ltd.
With all of the crazy sales that have been going on lately the Bank of Canada has finally done it.. They raised the interest rate after 7 years by 0.25% so what does this mean for you? Lets break it down and keep it simple at the same time. So as you can see the rate increase isnt all that bad as its made out to be. If you wish to get an idea of what your payments might be if you are on a Variable Rate mortgage you can use the calculator I used from the global article I came across. Since the news of the rate increase by the Bank of Canada, some banks will be looking to increase their prime rate. Royal Bank as already followd with this and increased the prime rate from 2.7% to 2.95% an increase of exactly .25%. 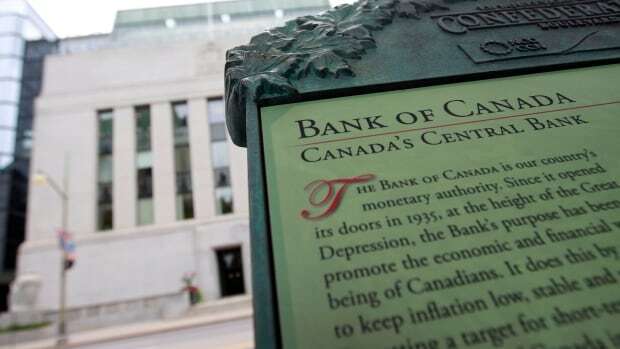 Other major banks such as TD Bank, Bank of Montreal, CIBC, and Scotiabank have not yet announced any changes to their prime interest rates as of 10 am Pacific time Wednesday. For more information or if you have any questions feel free to contact me! Happy shopping out there everyone!